EARTH IS OUR CLIENT. MANKIND IS OUR FAMILY. 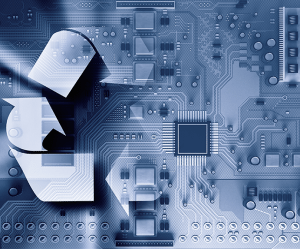 Convenient E-Waste & IT recycling solutions with a focus on security and compliance. Our wide range of knowledge and capabilities, extremely eco-friendly operation, and first class approval rating with the State of California, provides a Best-In-Class service for a wide variety of clients. You see waste, we see resource. Protect your company’s brand integrity against unauthorized sales and trading channels. 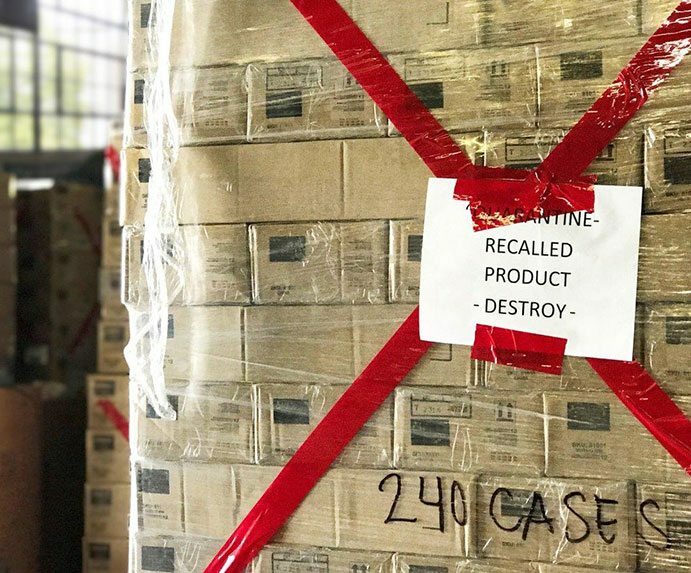 Cal Micro Recycling offers secure and certified product destruction solutions to cost-effectively eliminate damaged, outdated, blemished, or recalled products and inventory that are unsellable in the marketplace. 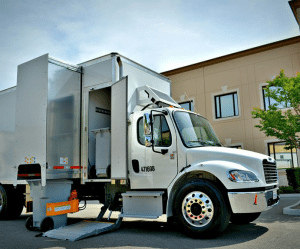 Safeguard your sensitive documents and electronic data against identity theft, corporate espionage, and data breaches through mobile on-site paper and hard drive shredding solutions. 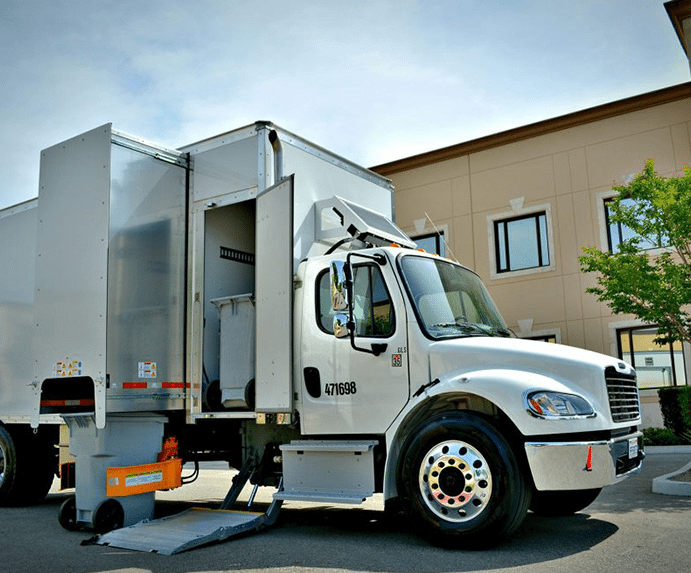 We offer one-time purges or recurring shred services to safely and conveniently destroy your sensitive information right in front of you. 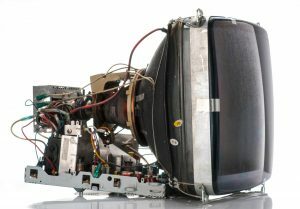 Cal Micro Recycling takes every precaution at every level to handle CRT glass in a correct and safe manner, has a feasible recycling solution for CRT glass, and operates incessantly within the boundaries of environmental regulation and compliance. As many as 20 million mattresses are disposed of every year in the U.S., taking up to 800 million cubic feet of space in landfills. At Cal Micro, we can help you recycle your old mattress. We are committed to providing cost-effective electronics recycling and destruction solutions that help our clients reduce their carbon footprint while upholding to the highest standards of security and compliance. 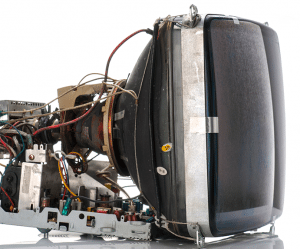 Contact us for more information about our one stop recycling and destruction services. 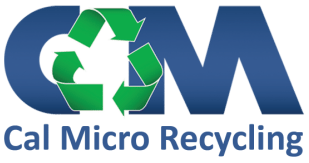 For over 15 years, Cal Micro Recycling has been proudly serving clients in Southern, Central and Northern California.